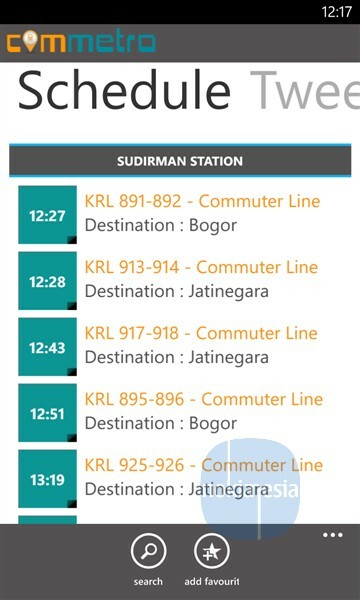 Are you a frequent user of Commuter Line Jakarta, Bogor, Tangerang and Bekasi? 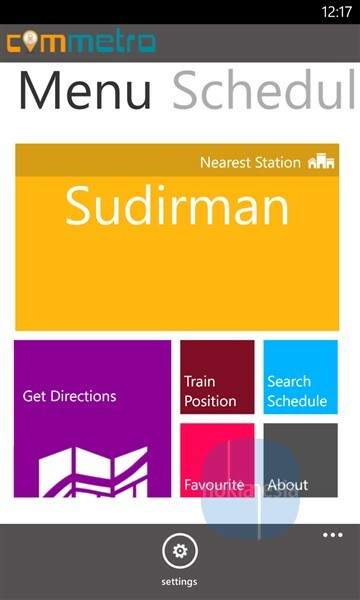 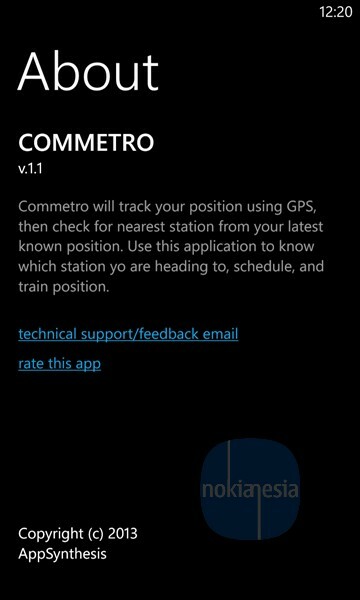 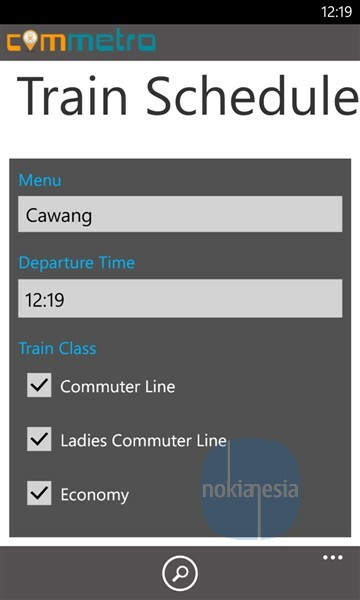 If yes, you should try and use "Commetro" application for Nokia Lumia with Windows Phone 7.x and 8. 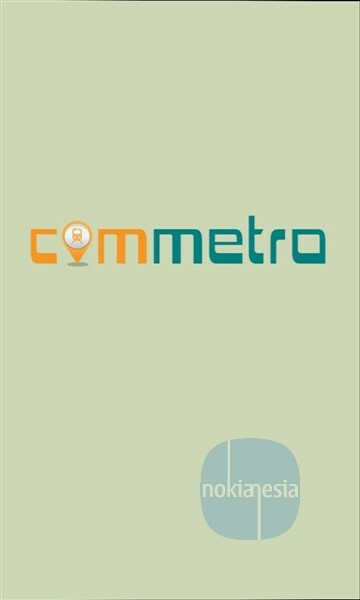 "Commetro" can help you to find nearest Commuter line station, check the schedule, train position and also check the new progressive ticket fare.